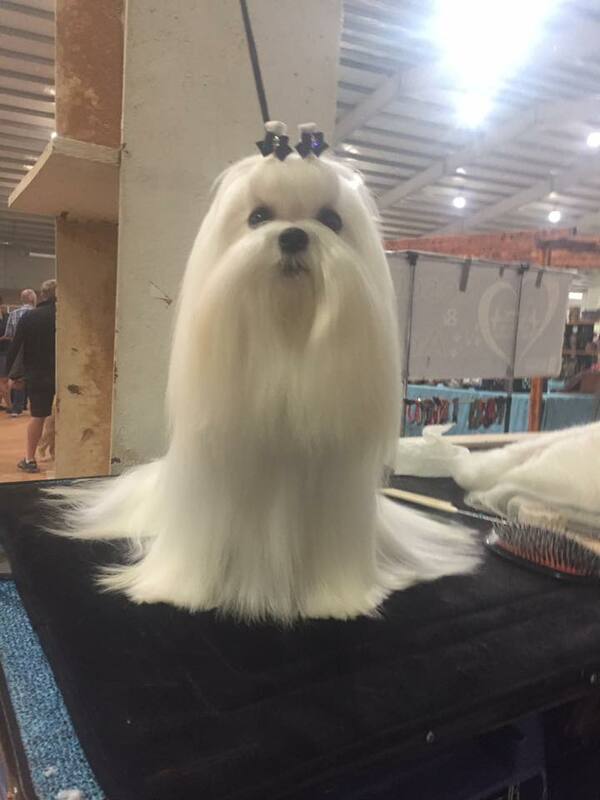 The Regal Maltese show kennel is located in north-central Alabama.  This website was created with the intention of not only informing you of who we are, but also as a place where you may find useful information about the wonderful Maltese breed. 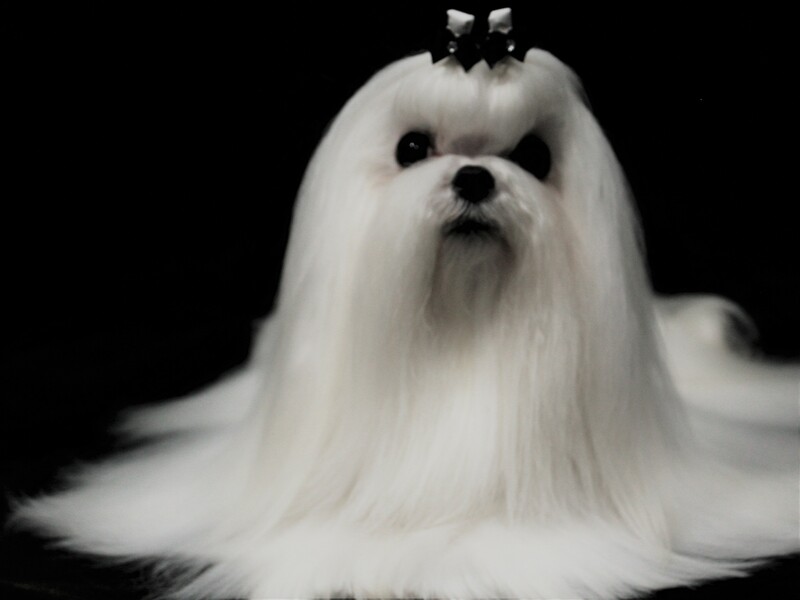 We take pride in breeding beautiful and sound Maltese puppies from our champions. Although we only breed to acquire our next show prospect, we occasionally have puppies available to pet homes. 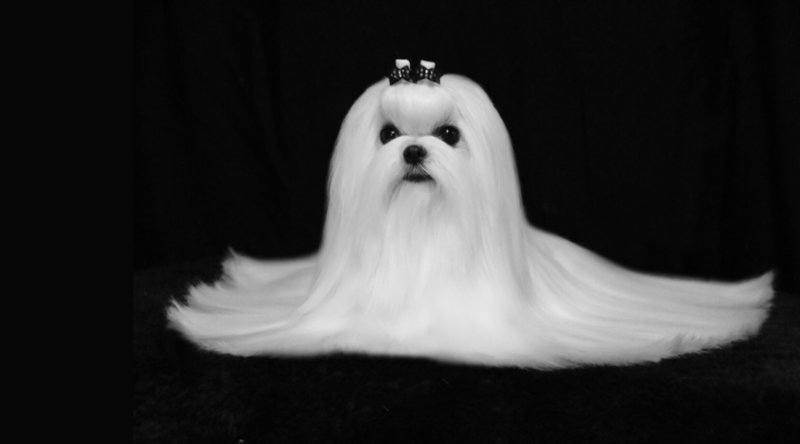 Here at Regal maltese we are proud members of the American Maltese Association and are honored to be stewards of this wonderful breed. Cody has everything that could be expected from a Divine dog: stunning outline, gorgeous headpiece, beautiful coat, and elegant movement. 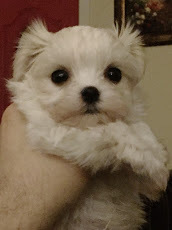 We could not be happier with our little girl, Pansy. She has a gorgeous head, a stunning outline, and a luxurious coat. 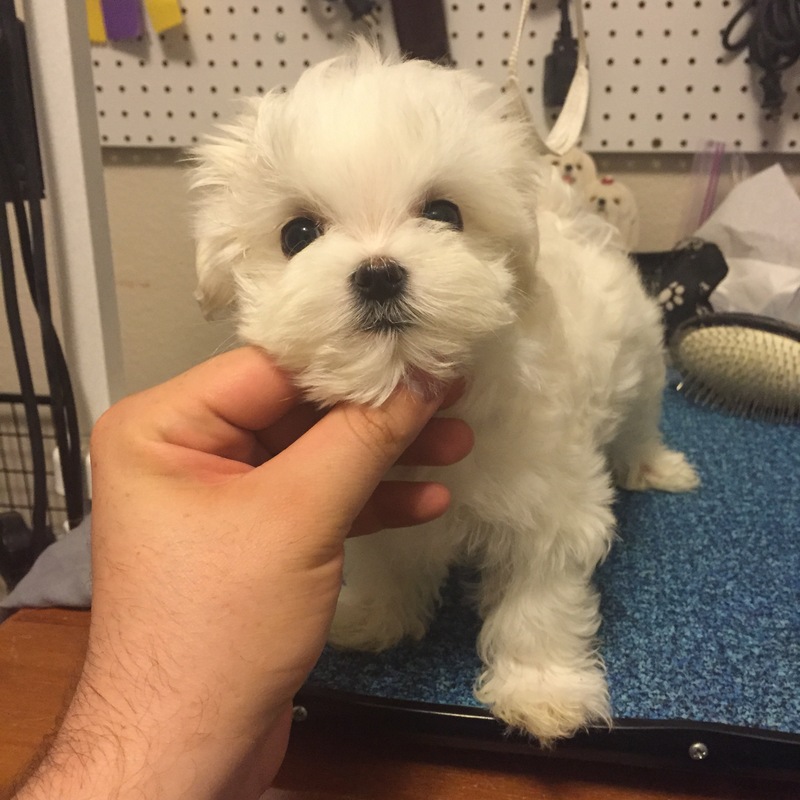 Bri is our first champion from I Lovitt Maltese. Starla is so much like her mommy, Pansy. She has a beautiful head, coat, and moves like the wind. We are greatful to Angela Stanberry for co-breeding this baby with us and allowing us to use her beautiful stud Ch Divine’s Then Came You! We love our Starla! Manny is our first home-bred champion. In only three weekends this little guy managed to finish his championship! 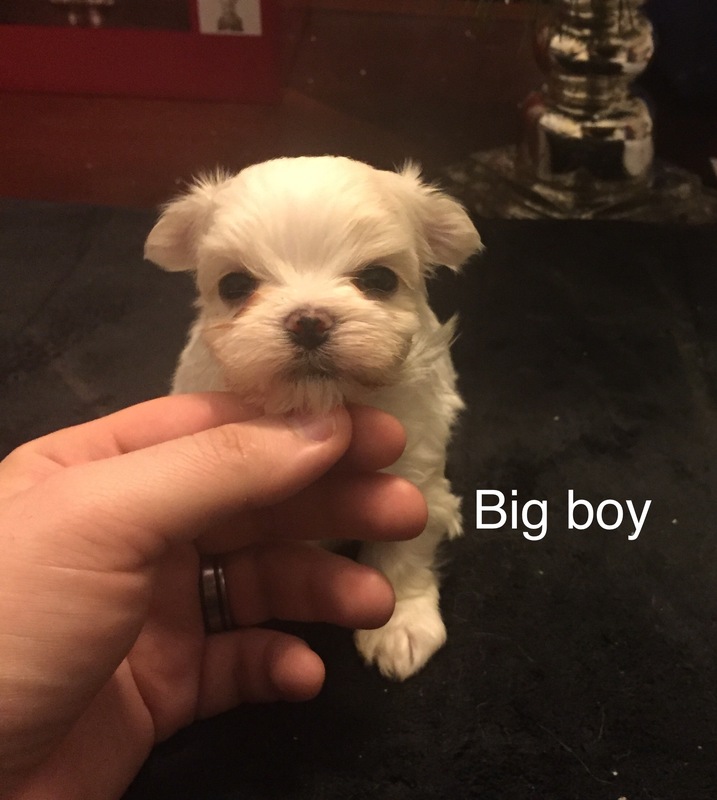 We will have puppies available now. 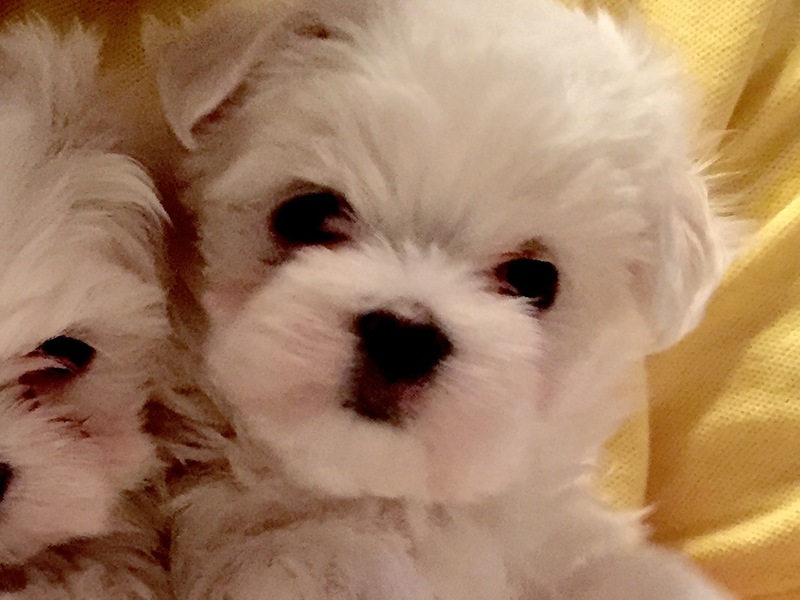 It is our goal to place Maltese pets into loving and caring homes, so all interested are carefully screened to find a suitable match for our fur babies. Please feel free to contact us any time, as we have friends around the country who may have available babies if we do not. By partnering with different programs, we have compiled a list of high-quality products that can be enjoyed by Maltese and their owners. 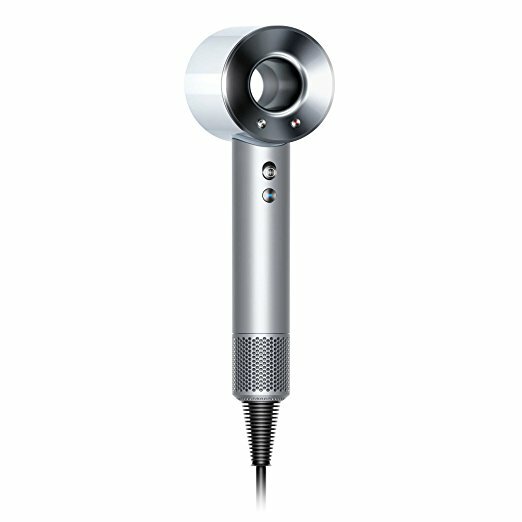 Helps prevent extreme heat damage to protect natural shine: Air temperature is measured 20 times every second, keeping the temperature under control. You can dry without the risk of extreme heat damage. 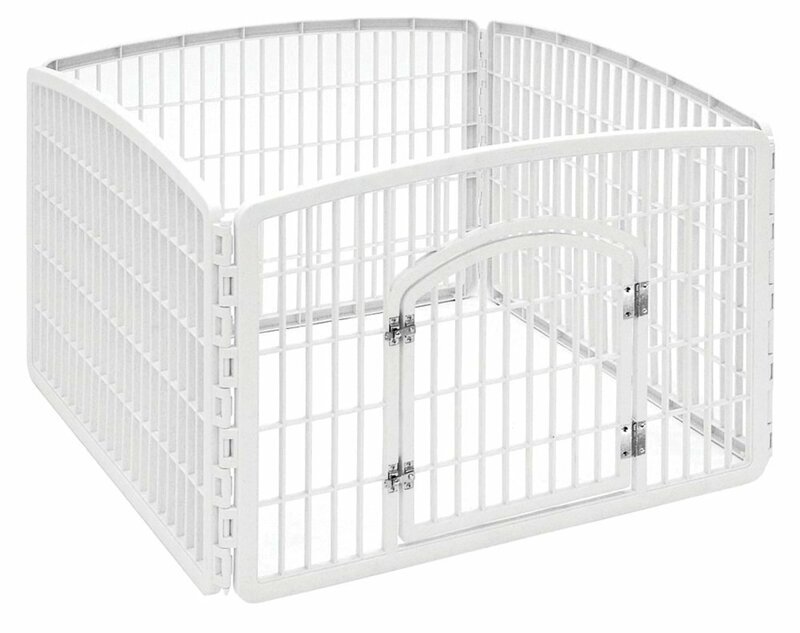 The IRIS 24” Exercise 4-Panel Dog Playpen with Door can be used for dog play yards, play gate, small dog fence, and more. 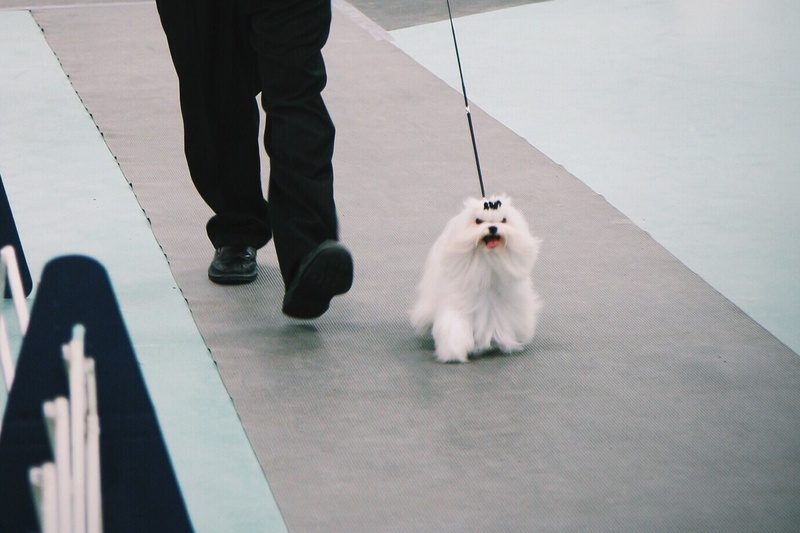 Regal Maltese began with our first show Maltese, CH I Lovitt at Clair de Lune’s (Bri). With my wife’s loving support and my love for the breed, I was able to start a journey of my own in the show ring in 2012. 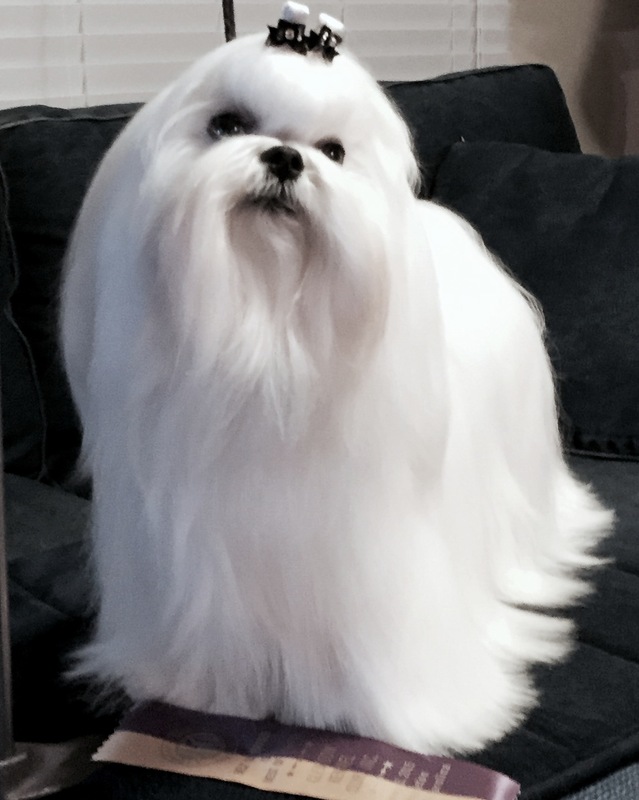 This journey has been an enriching part of my life where I have been lucky to find the guidance and mentorship of wonderful breeders, handlers, and groomers. 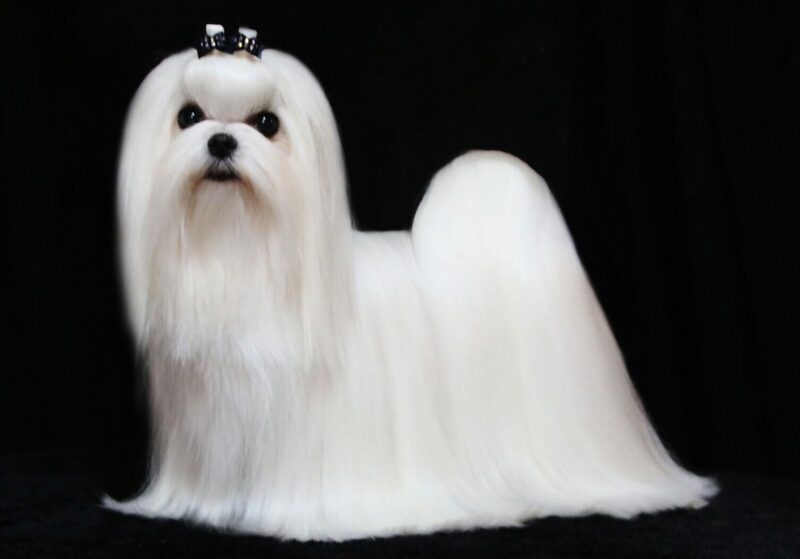 The elegance and beauty of the Maltese is incomparable — a perfect pairing for their wonderful personalities! These qualities drew me in and are the impetus for my desire to show. Thank you, friends for your encouragement and support. Cheers to many years to come with this beautiful breed!